HHA Associates Sdn Bhd a local fabrication and construction service provider in Malaysia’s oil & gas and petrochemical industry. We are looking for a FEMALE MECHANICAL ENGINEER. Must have Bachelor Degree in Mechanical Engineering. 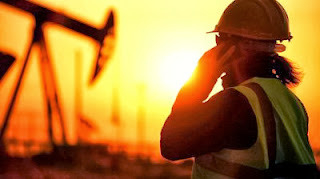 Have experience in oil & gas industry would be an advantage. Able to work under pressure and multiple tasks simultaneously.